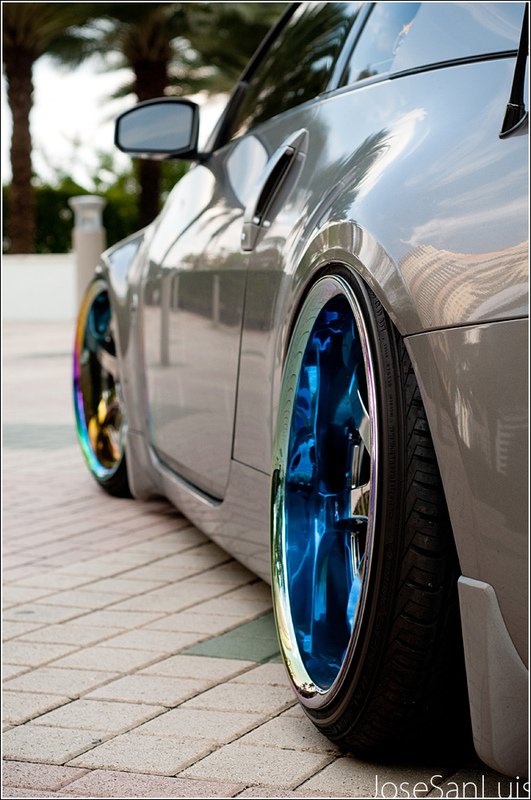 Titanium Roller Z33 – MoMoHitsTheSpot! 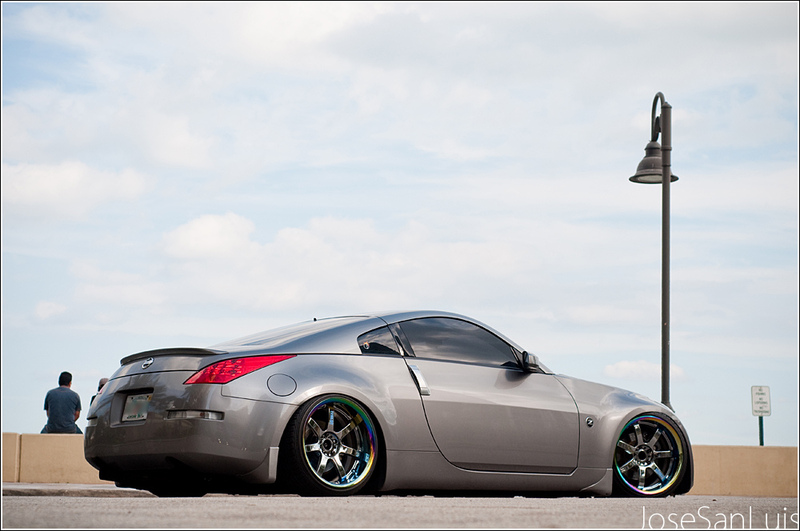 This 350Z is rollin’ on some sweet Gram Lights 57S in the gorgeous titanium finish, I absolutely LOVE these wheels! And check out the stance! 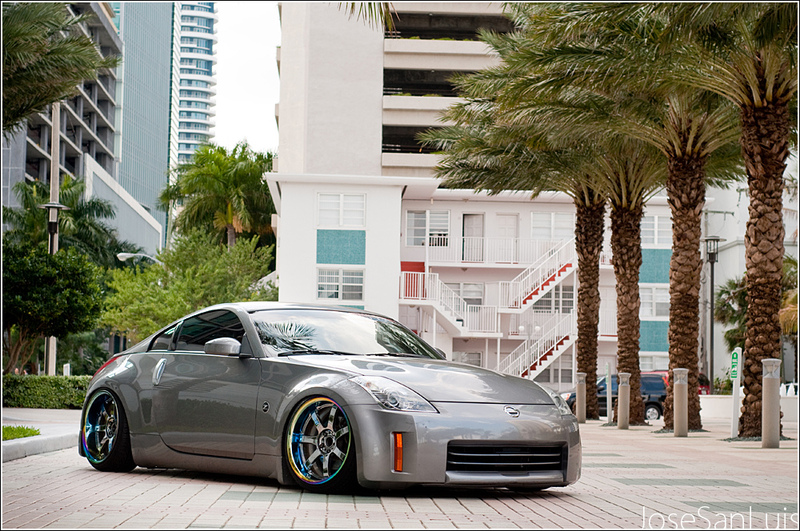 Can’t even rock a front lip…..talk about slammin! 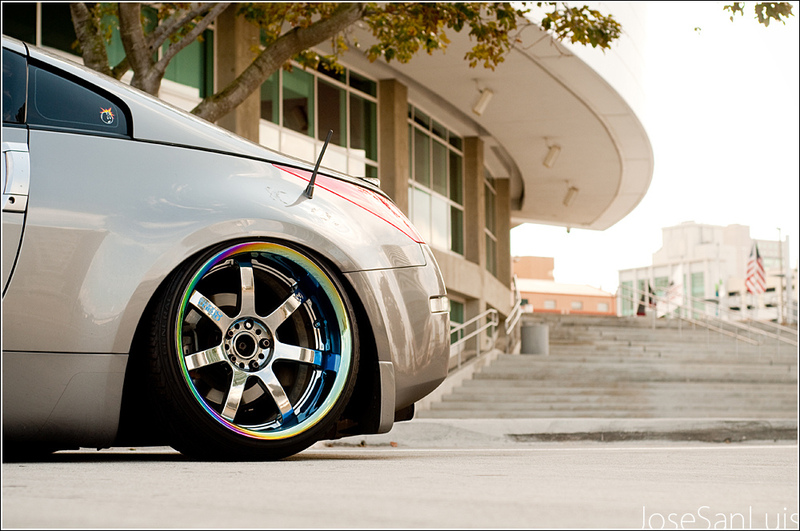 Pingback: Titanium Roller G35 « MoMoHitsTheSpot! this looks so good! 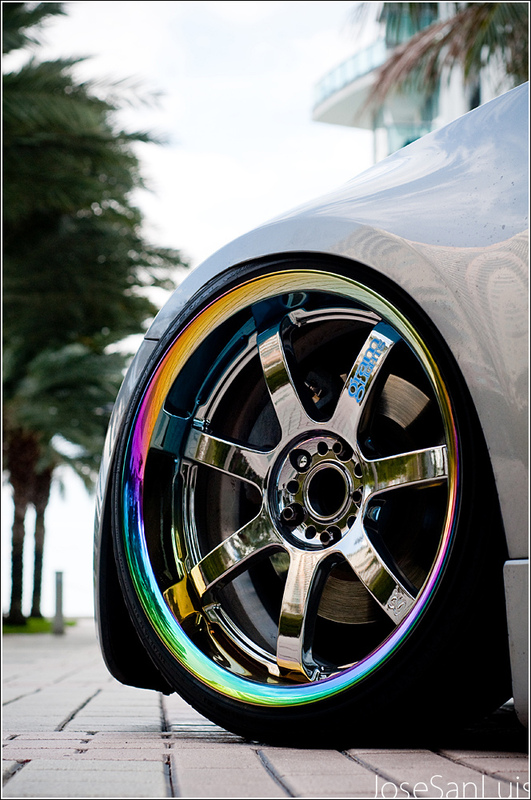 what is the rim size on those? width and radius, and what offset are they?